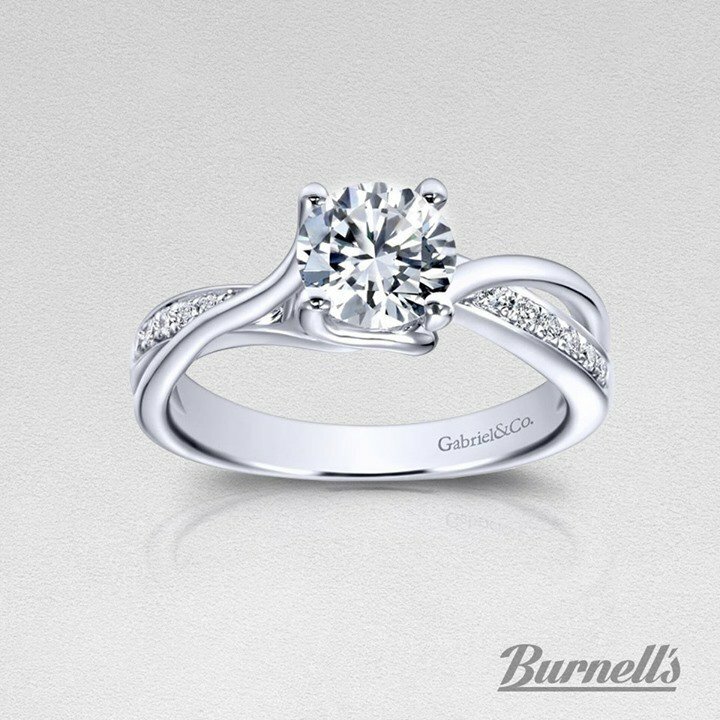 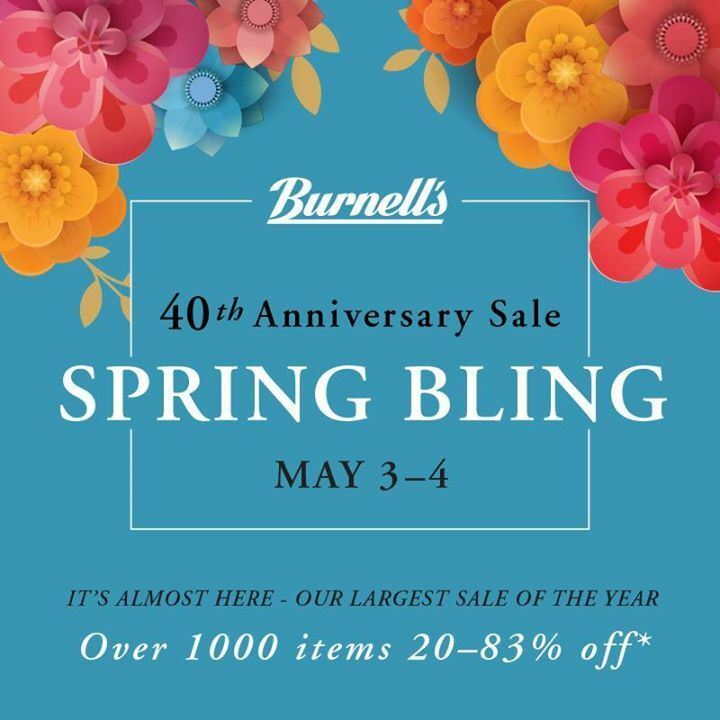 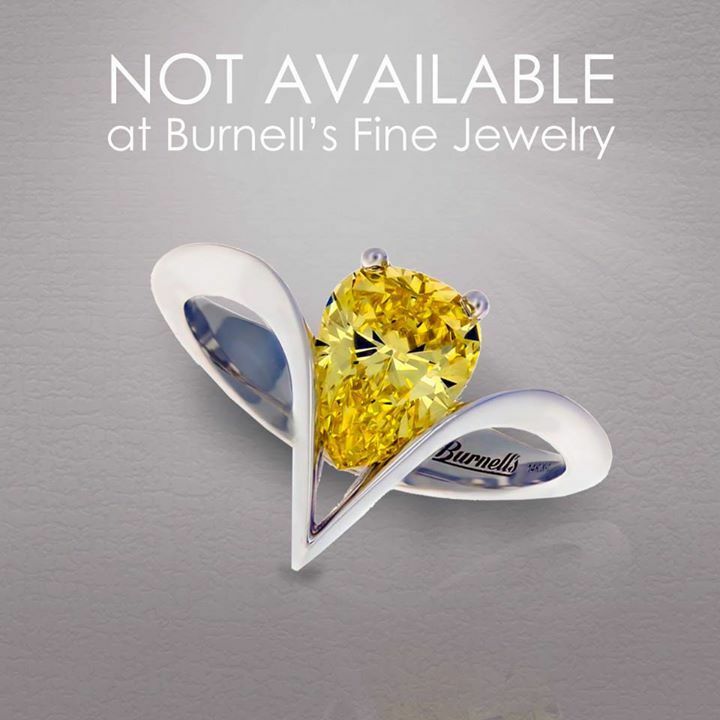 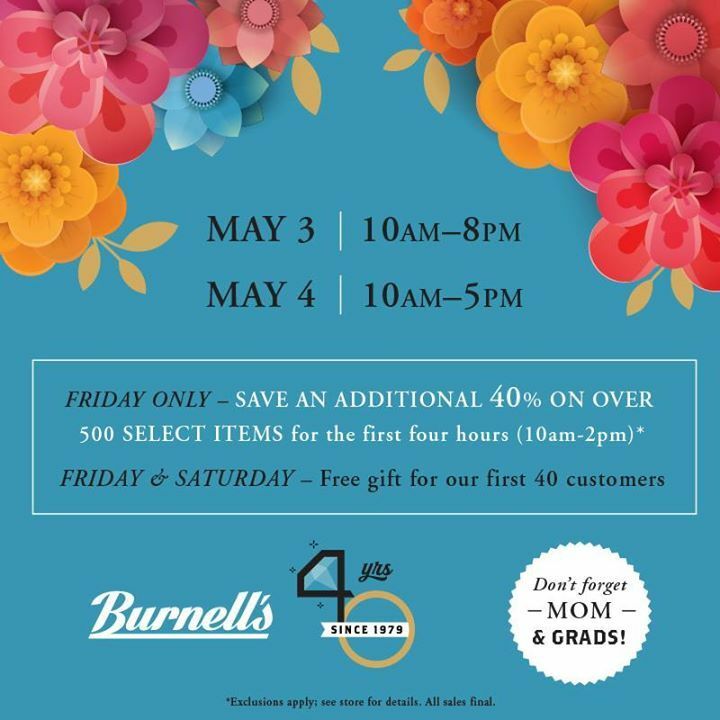 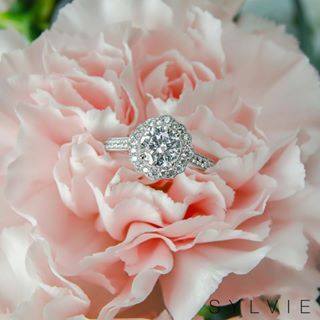 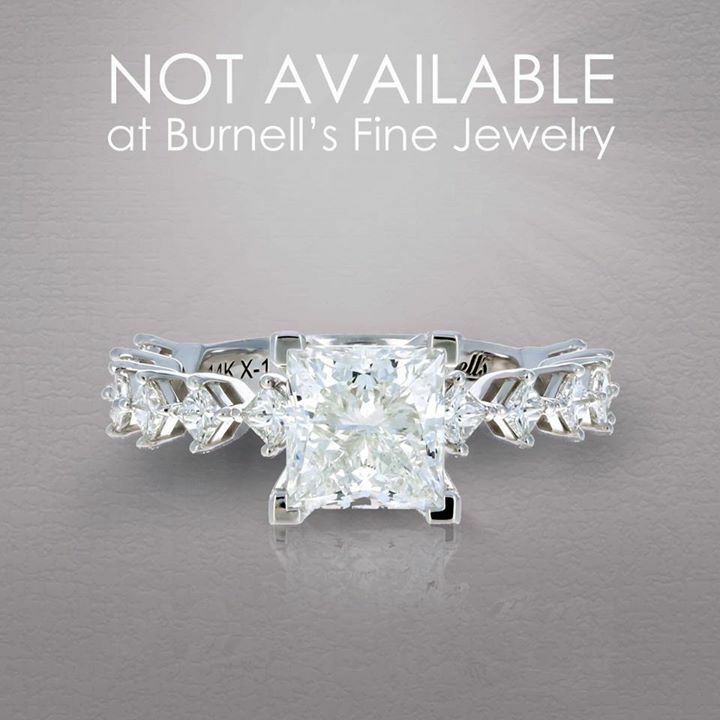 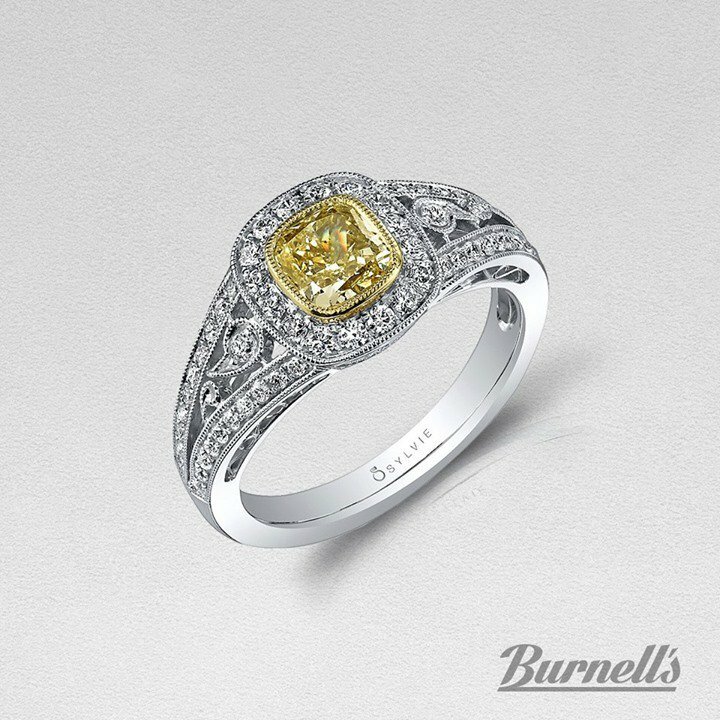 Burnell's Fine Jewelry and Design is a full service jewelry store located in Wichita, Kansas. 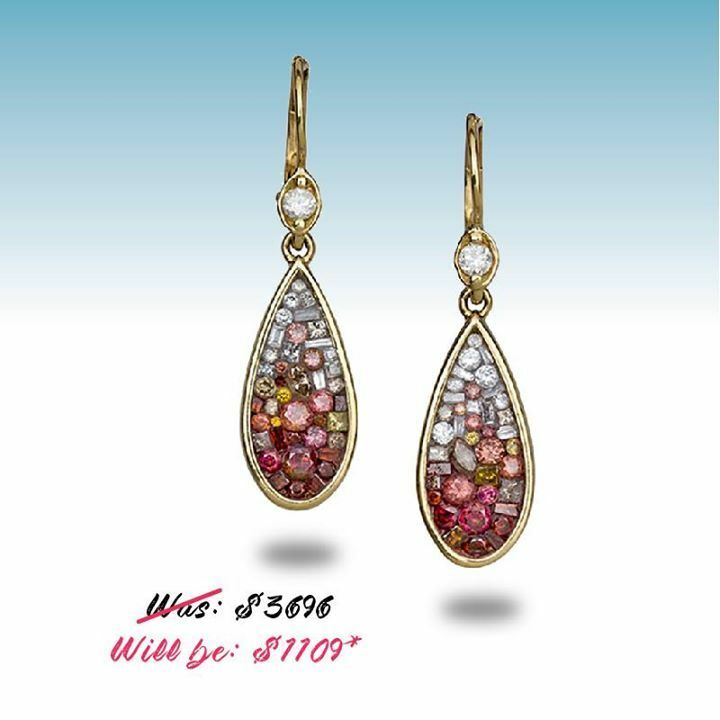 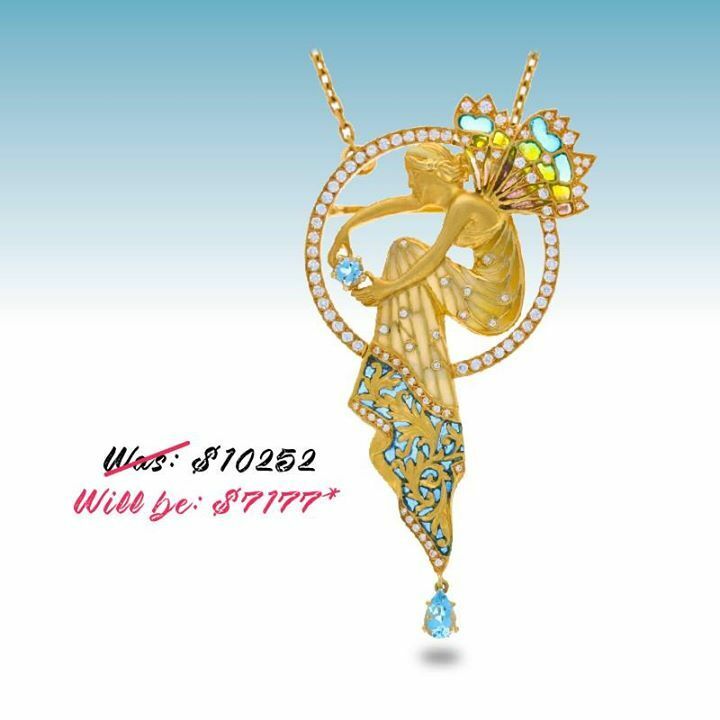 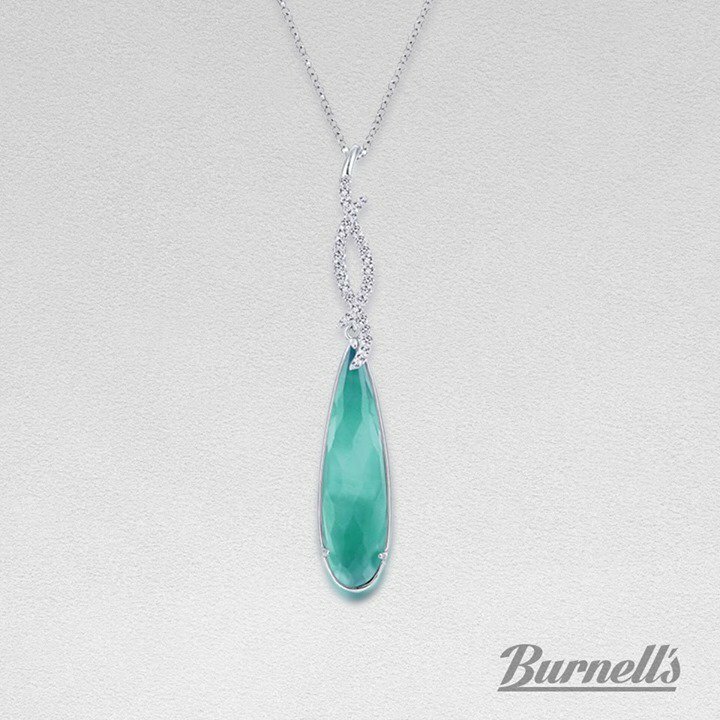 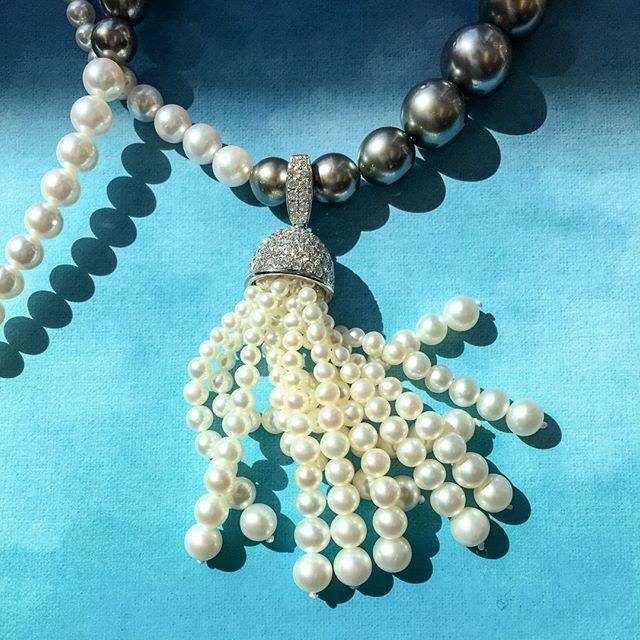 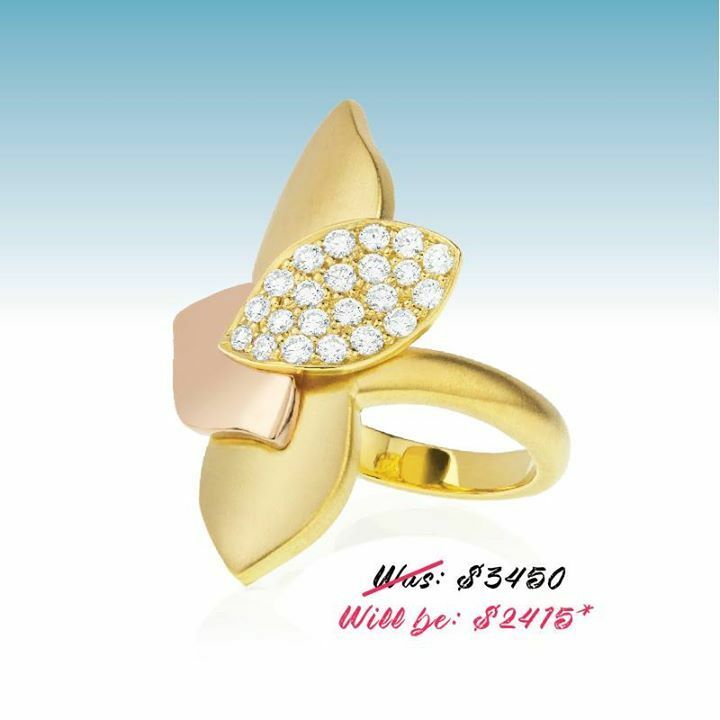 We looked inside some of the tweets by @BurnellsJewelry and here's what we found interesting. 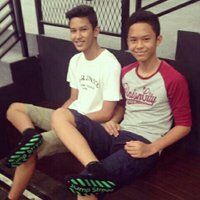  Thanks Firoz ahamed for the follow! 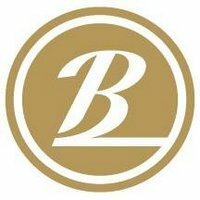 Visit http://burnells.com for more information about us. 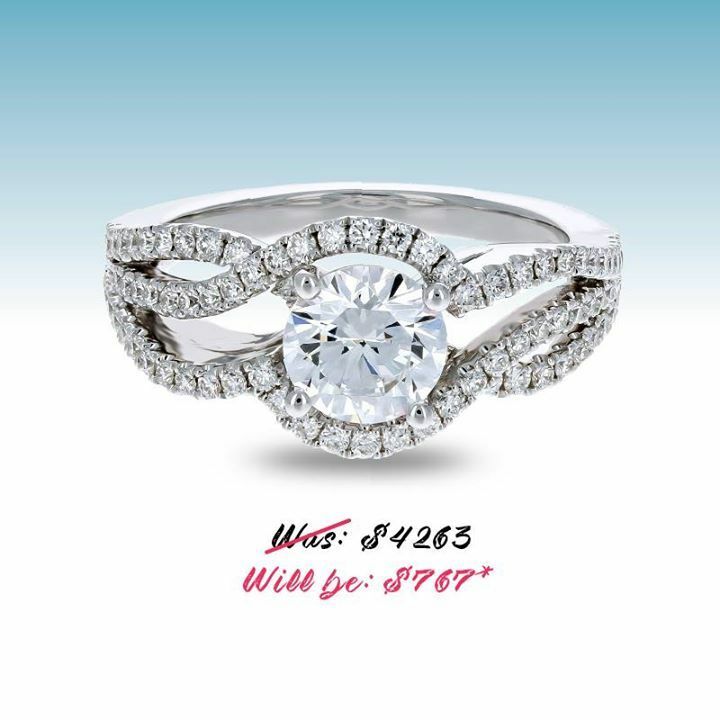 Thanks Jyoti Bothra for the follow! 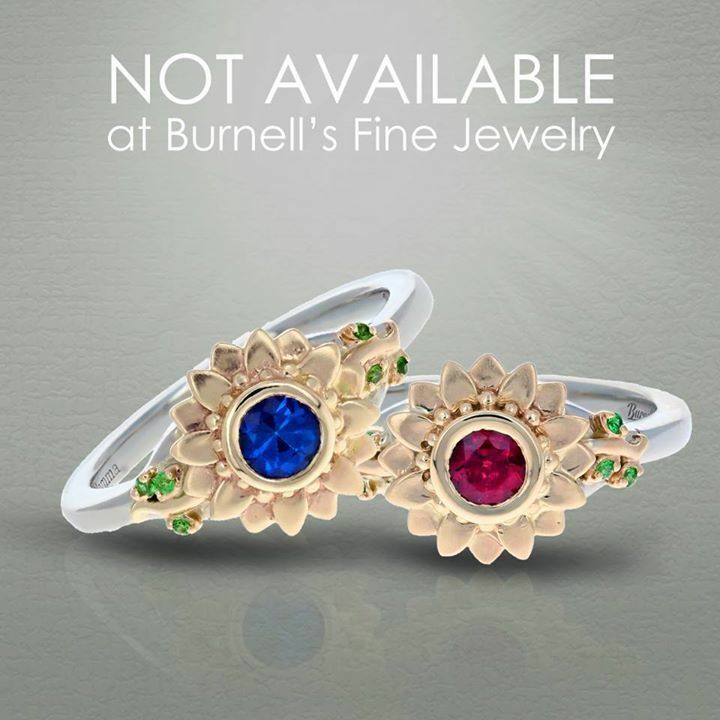 Visit http://burnells.com for more information about us. 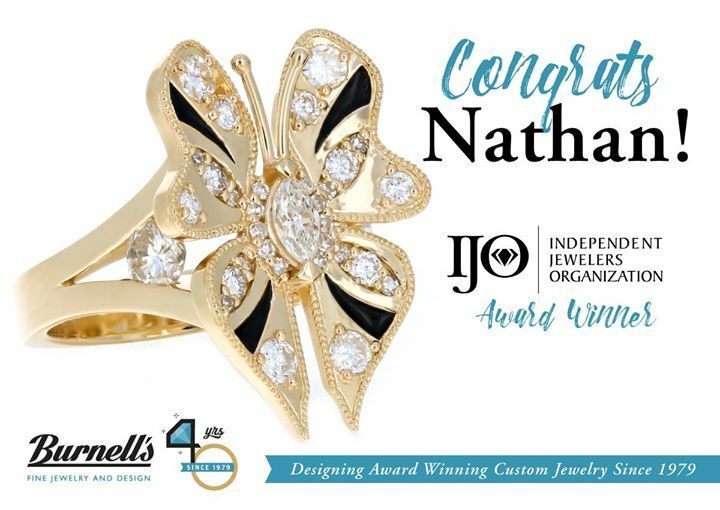 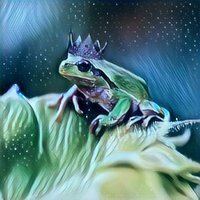 Thanks Anne for the follow! 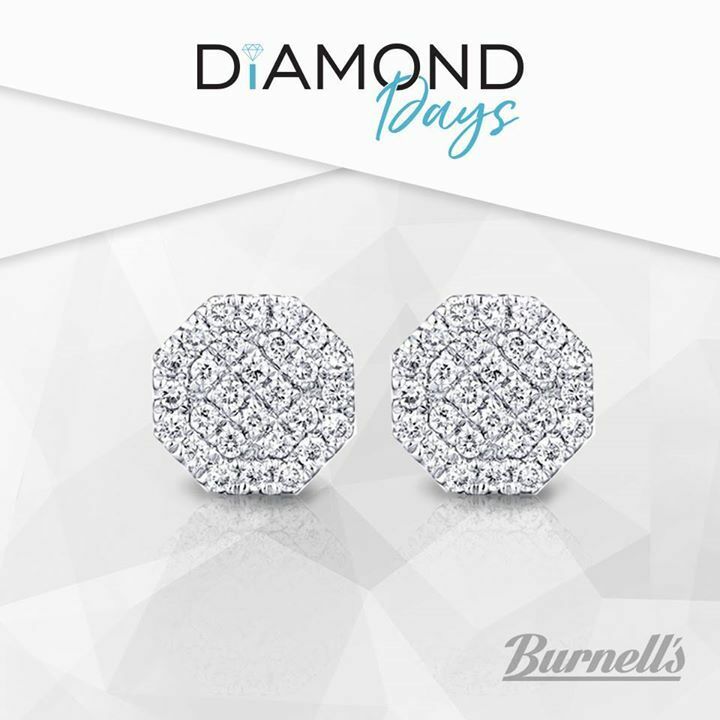 Visit http://burnells.com for more information about us.